Pursuing the True, the Good, and the Beautiful. 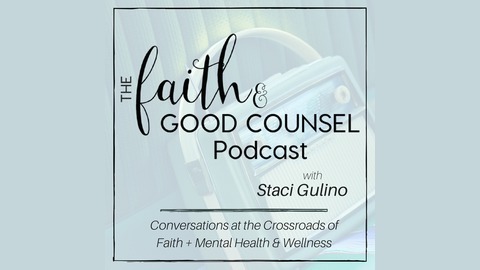 Dr. Carrie Gress is our guest today on this episode of the Faith & Good Counsel Show. She's been on my "guest wish list" for so long (OK...way too long), and I'm so grateful we were finally able to connect. 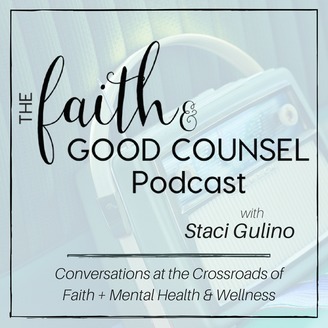 Carrie published an article in the National Catholic Register back in May of 2018 which struck my heart in a particular way, and I knew it was time to have her on the show. Here's a link to her commentary entitled: Finding Mary on the Inside: Learning How to Live the Blessed Mother’s Virtues Today we're talking about just that - finding our mama deep within our very being as woman, and following Mama Mary's gentle, loving, virtues on our own unique and unrepeatable pilgrimage back to God Our Father as His beloved daughters. After the show today, I hope you'll explore more of Carrie's work HERE, as well as through Helena Daily (one of my most favorite sources for truly seeing the beauty that surrounds us) - where Carrie and colleagues post specially curated content for the wholly beautiful body & soul of woman.